About time this comic saw the list… I have been keeping an eye on auctions for this book in all grades and raw for the last year or so and it finally looks like this comic is getting the recognition it deserves. Near impossible to find in any grade outside the occasional ebay auction or the “Big Boys” Feature, Highlight etc Auctions on the various sites. 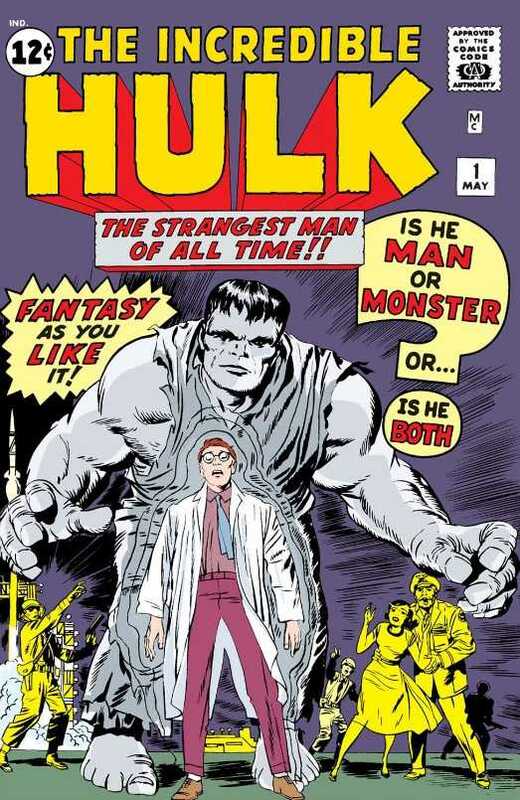 IH #1 is, after years of struggling, finally starting to close the gap on Amazing Fantasy #15. Prices realized are actually getting very close to those of AF #15, as they should. A quick look at the CGC census will show 786 Universal copies with an average grade of only 3.93. Compare that to 1449 copies of AF 15 with an average of 3.66 and it starts to make a bit more sense why we are seeing this slow but consistent rise in price. Dropping a spot this week to #2, TTA 27 is still white hot. 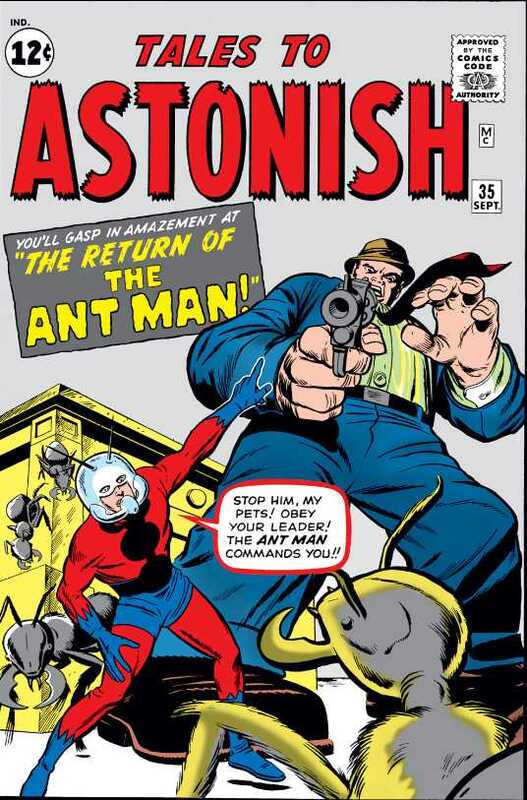 Arguably still playing catch up with other early Marvel Keys, this book still has a lot of gas in the tank. 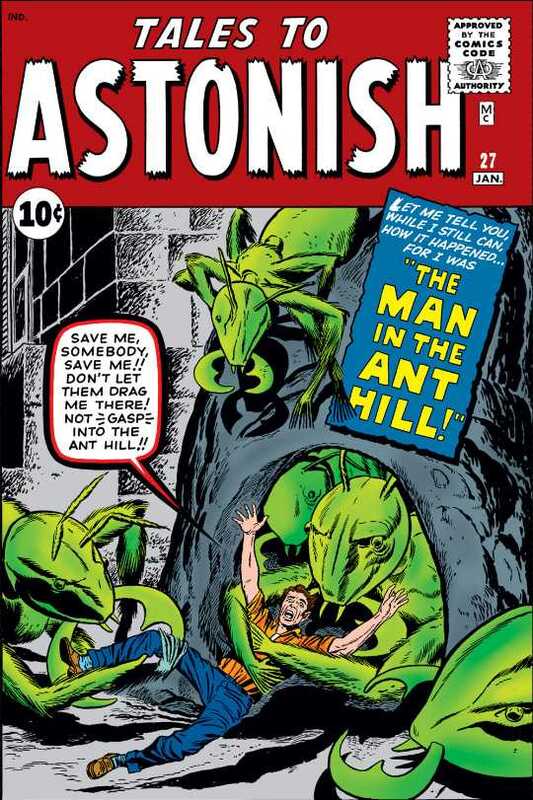 Whether the Ant Man movie is a hit or a flop, I think the new prices this comic is starting to command will stick. What started out over a year ago as a “cool book to find” because he made an appearance in a Video Game has turned into an absolute feeding frenzy. This is just not an easy book to find. 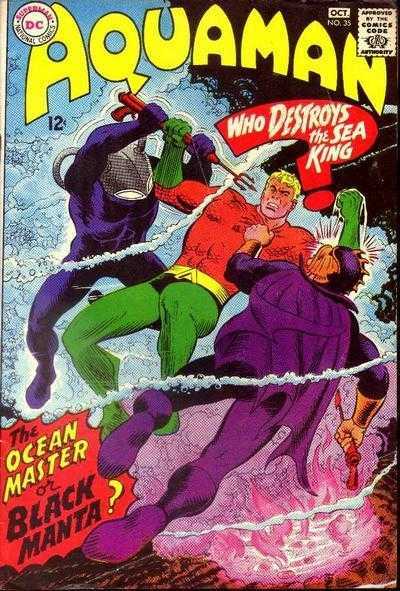 Pair that with rumors that Black Manta will be the villain in the Aquaman movie and you get one of the hottest DC books on the market. 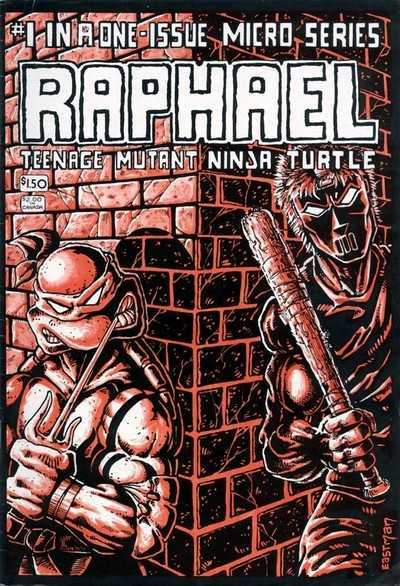 Confirmed for the second TMNT movie, Casey Jones' first appearance is all but gone from Ebay and other online venues. Few copies available at what seems like high prices. These prices might seem like bargains a month from now as more news breaks and we get closer to the release of the movie. A 2nd Printing exists as well with a different cover, a smaller format but is still commanding respectable prices. Alright, this is somewhat of a shot in the dark here as this has always been a solid Bronze Age Key. 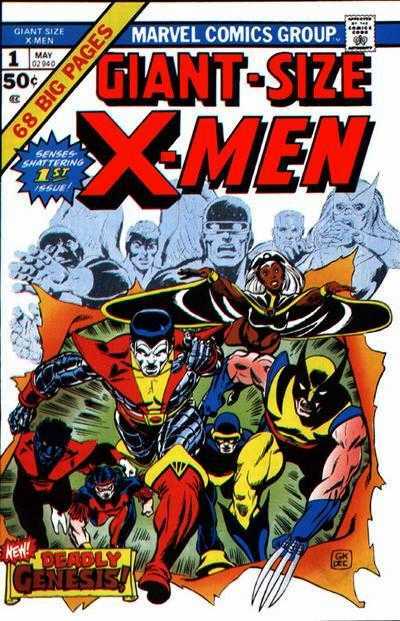 With the announcement that Colossus will be in the Deadpool Movie, I am guessing there will be more folks trying to grab this book, which should lead to somewhat of a price bump, even if just temporary. 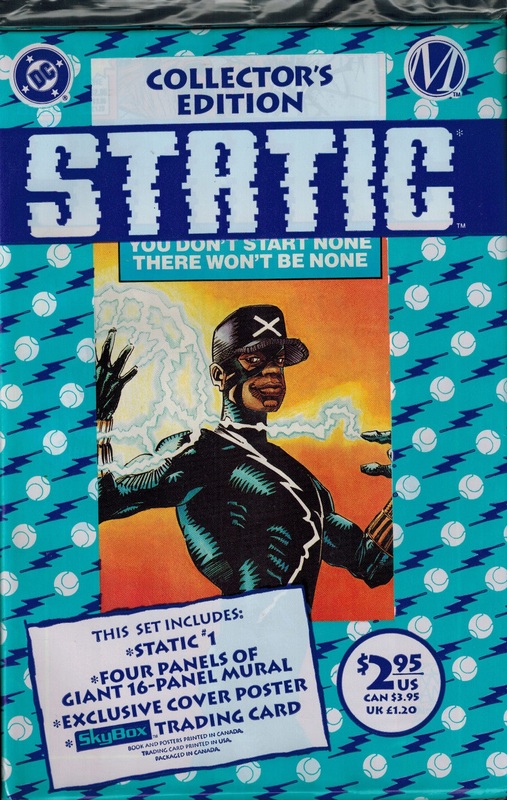 Whether people want to see Jaden Smith as Static Shock or not, this book is starting to heat up. Sales in the 20-30 dollar range for the sealed “collector's edition” would have sounded crazy 2 months ago, but now seem to be the standard. One day, idk when, but one day ill pull a crazy stunt, sell most of my modern “keys” and with the cash i get for it it buy me a big boy book.